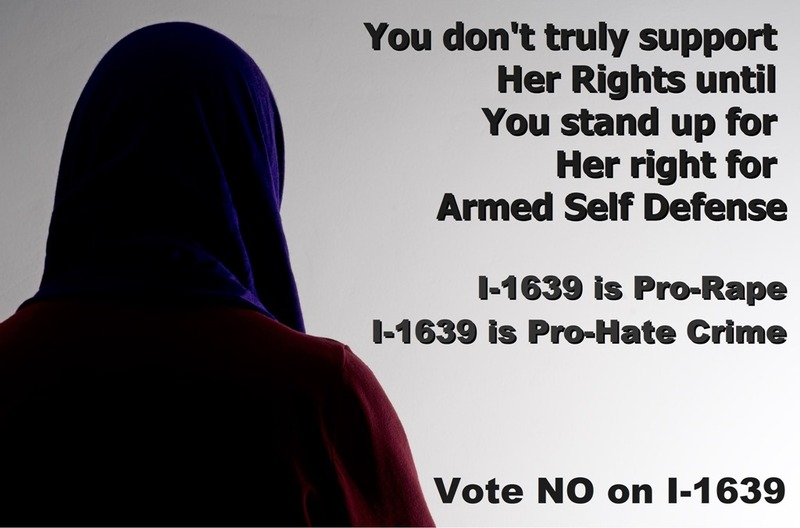 Donate your time and money to fund efforts (as I have also done) to defeat I-1639. This entry was posted in Gun Rights, I-1639 by Joe. Bookmark the permalink.